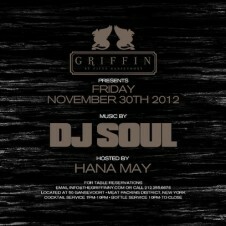 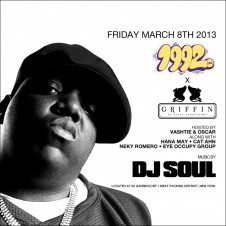 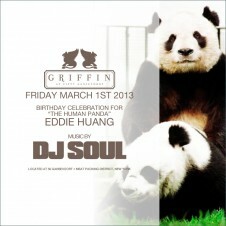 We'll be celebrating one of my most favorite people in the world's birthday this Friday at Griffin. 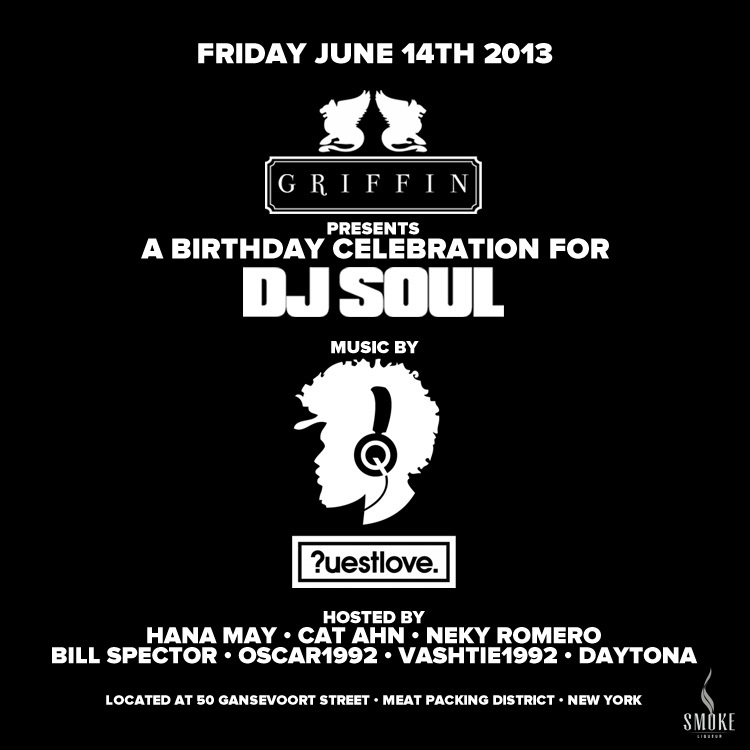 Questlove will be spinning a guest set. 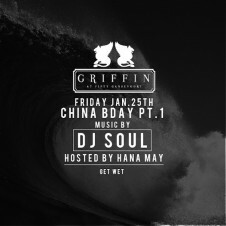 Come get cake.